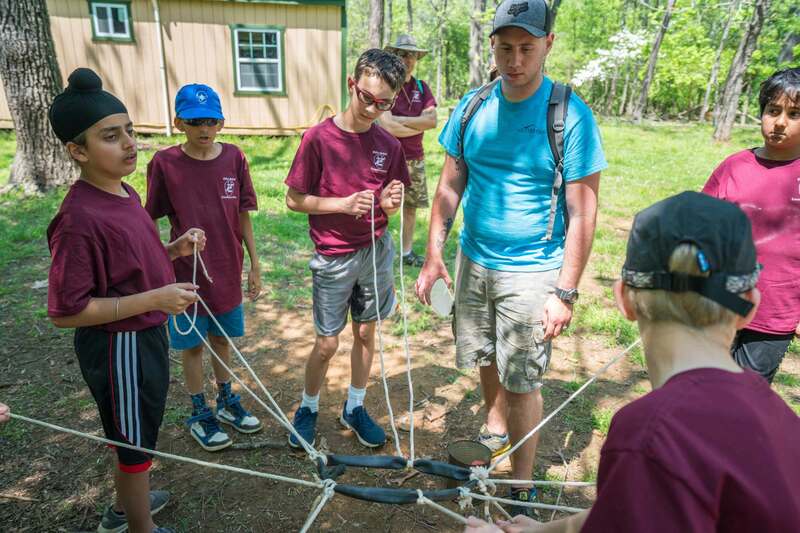 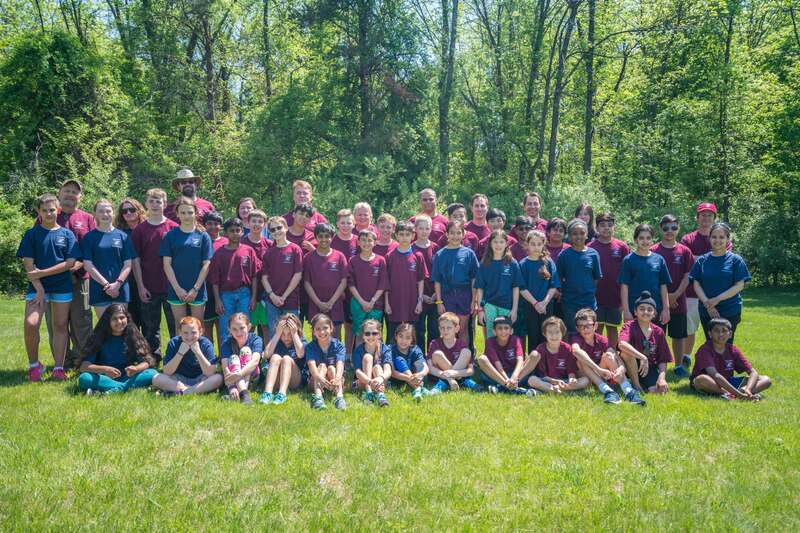 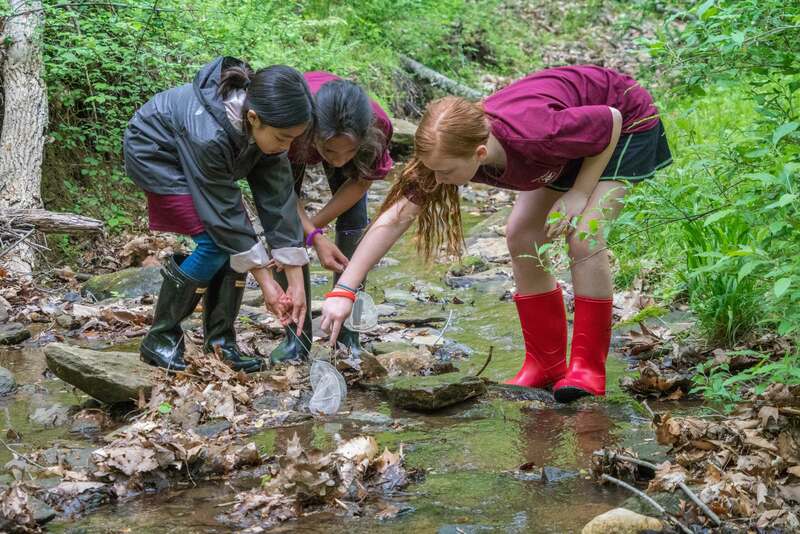 In early May, Edlin School’s 5th and 6th graders spent three days at Camp Highroad in the foothills of the Blue Ridge Mountains near Middleburg. 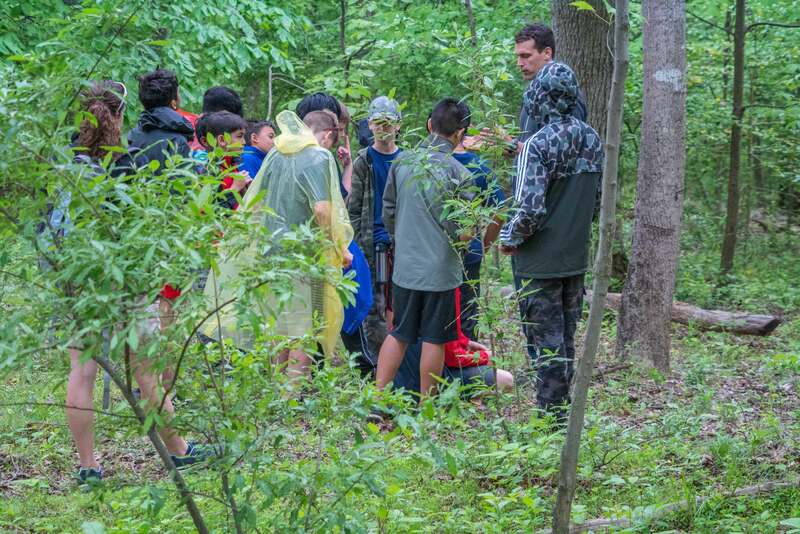 There they received hands-on experiences expanding their knowledge of the local ecology by studying the fauna and flora through Stream Study, Tree Identification, and Animal Signs. 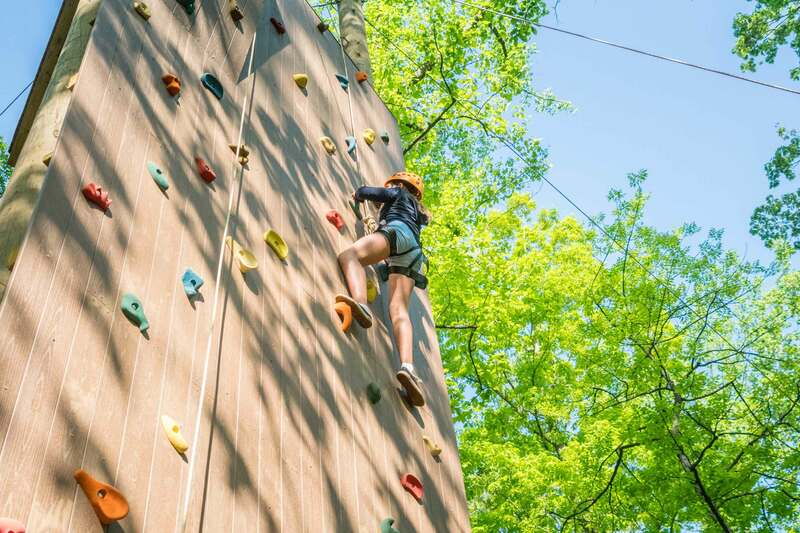 Our students worked on developing team work through a series of increasingly difficult team building challenges and personal challenges including climbing and repelling on the newly installed Rock Wall and the always popular ZIP wire! 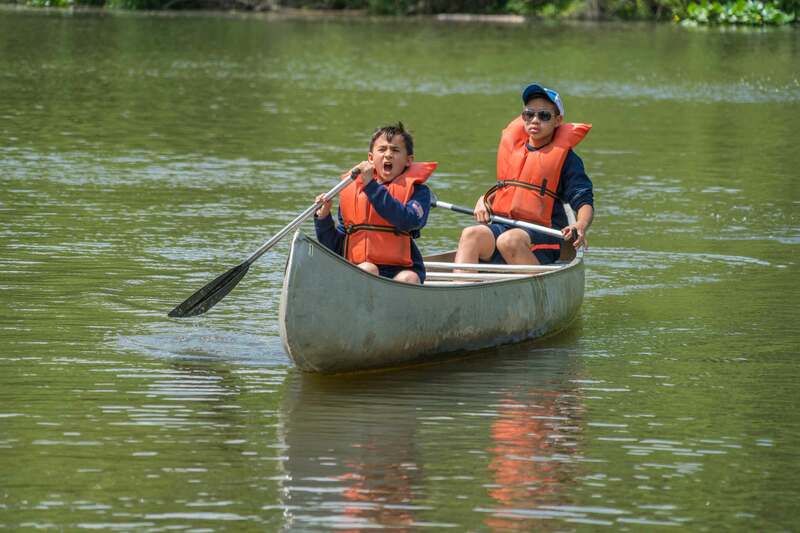 The final activity of the three days was donning life vests and canoeing. 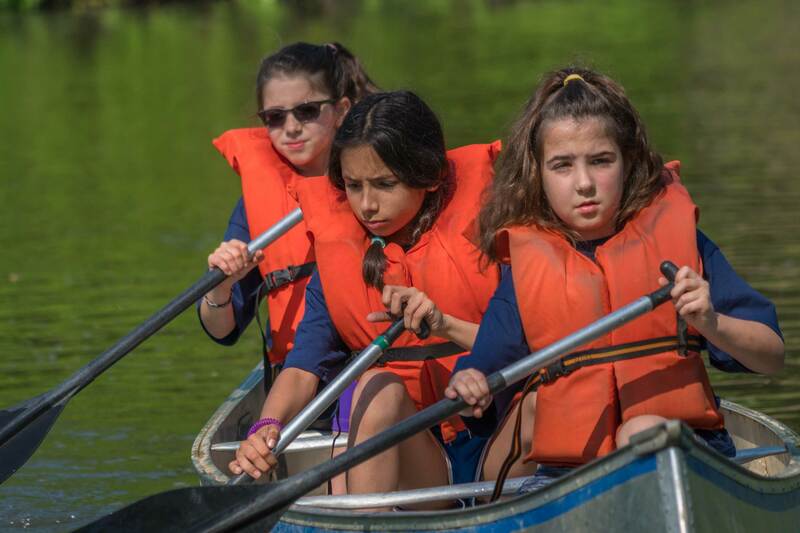 Starting on Wednesday and lasting until Friday, our students gained a greater appreciation for the local ecology, learned a lot about themselves and their classmates, and returned home happy, but tired.